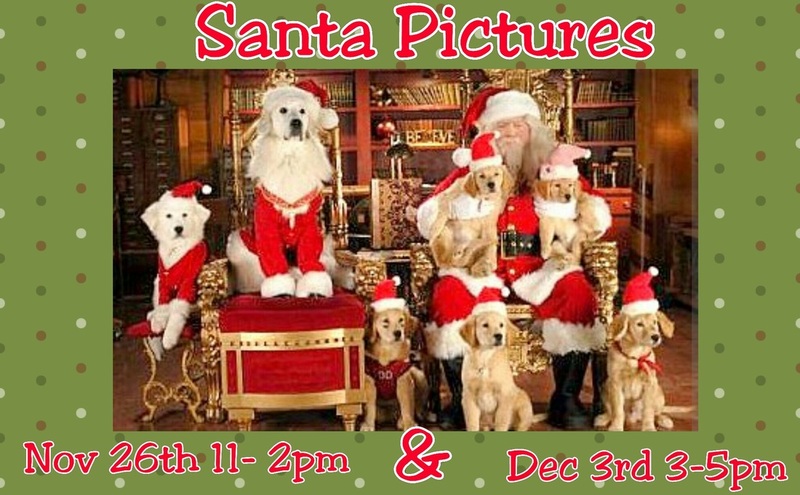 November 14 at 9:22pm ·Archbold, Ohio · The Savvy Dog will be having their annual Pictures with Santa & Mrs. Claus Saturday November 26th 11-2pm & Saturday December 3rd 3-5pm. Both sessions will benefit area Animal Rescues, including Animal House Rescue & Heritage Farms Rescue. Our local Rep Lucas Bosco from Chicken Soup for Pet Lovers Soul Holistic Pet Foods will be matching all donations! Pictures $10. Thank you for your continued support! !